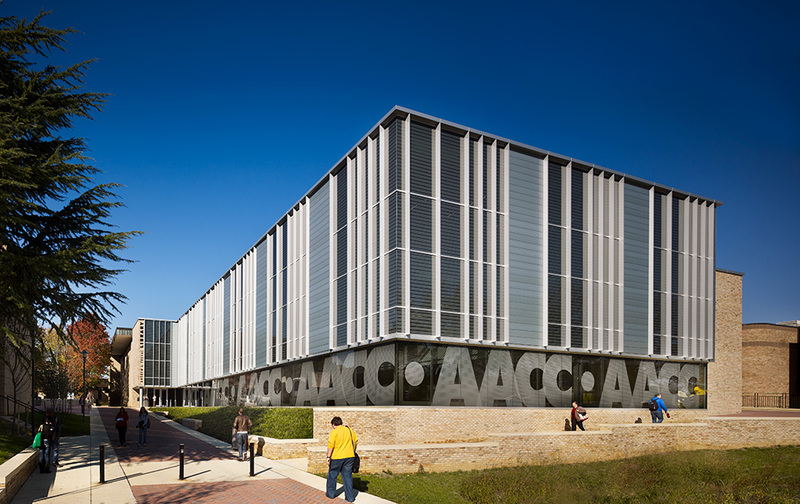 Architect: The Lukmire Partnership, Inc. 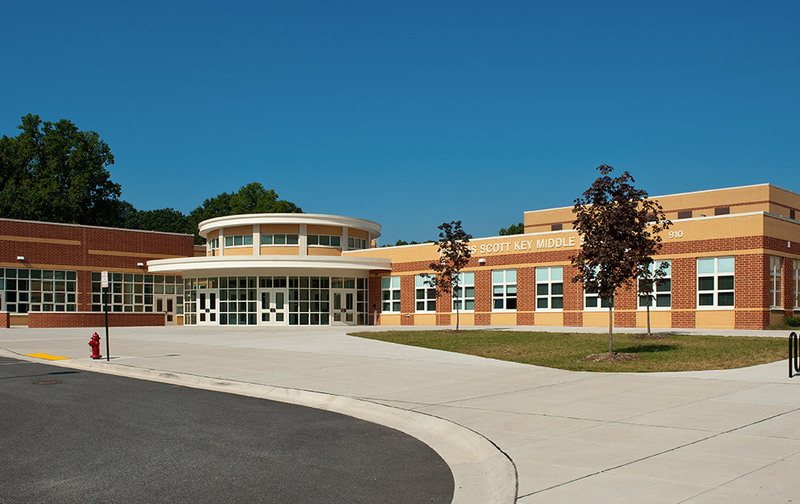 The Francis Scott Key Middle School project included the demolition of the existing structure and construction of the new school on approximately the same location. 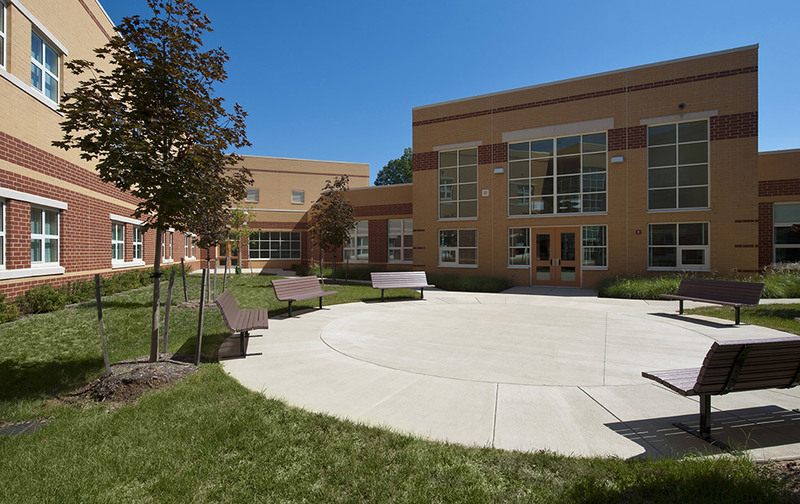 The two-story, masonry-clad replacement middle school includes approximately 150,000 square-feet and is organized as four elements: a two-story classroom wing, cafeteria and music room wing, gymnasium and locker room wing, and a media center and administrative wing. 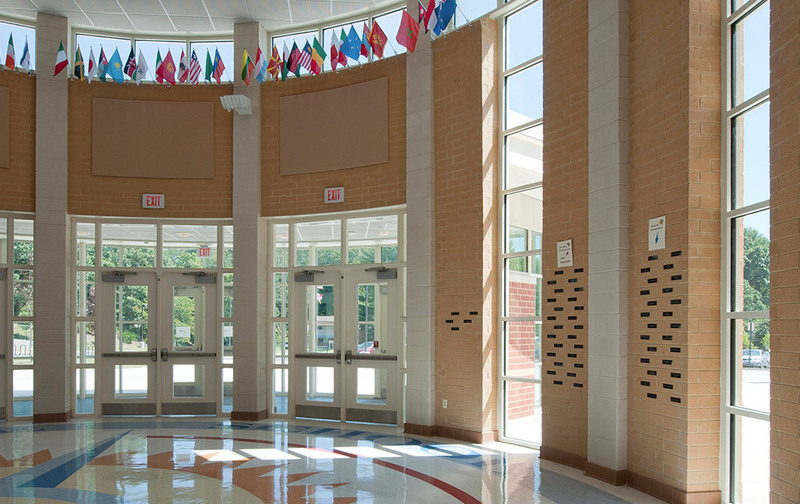 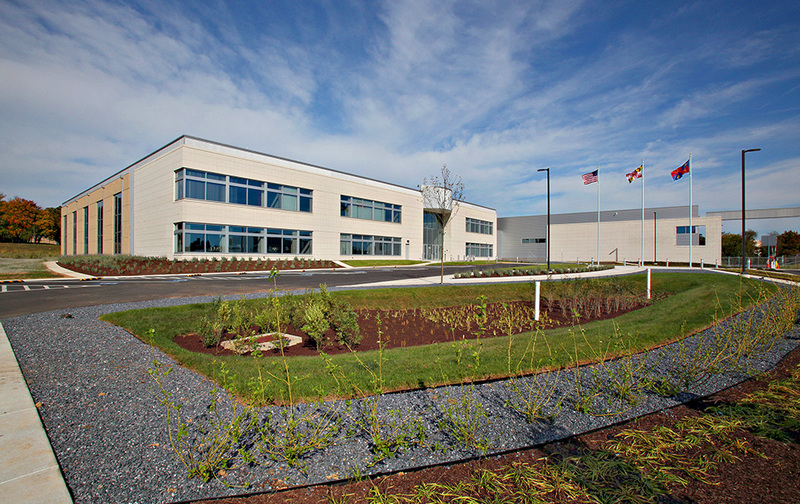 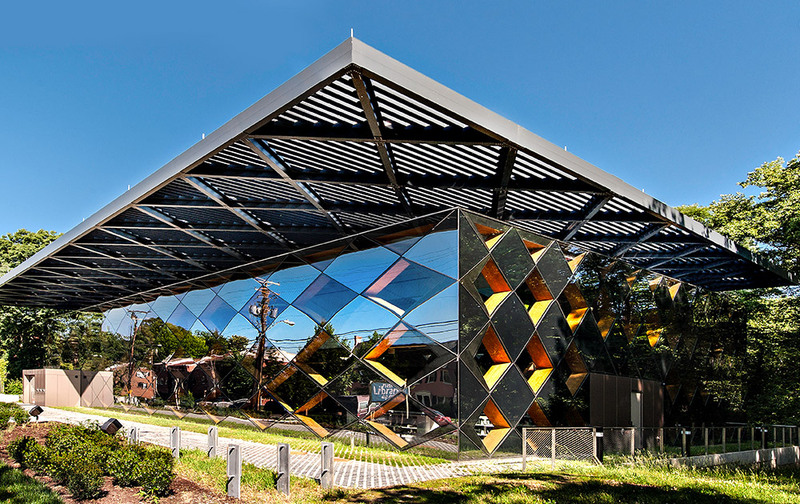 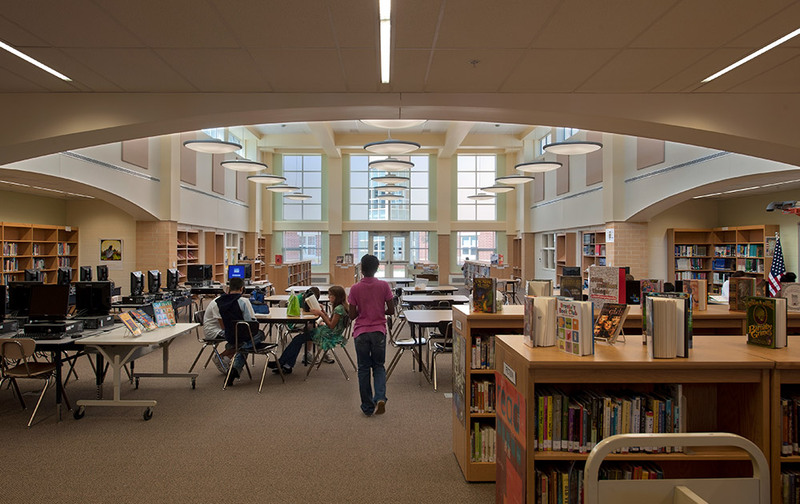 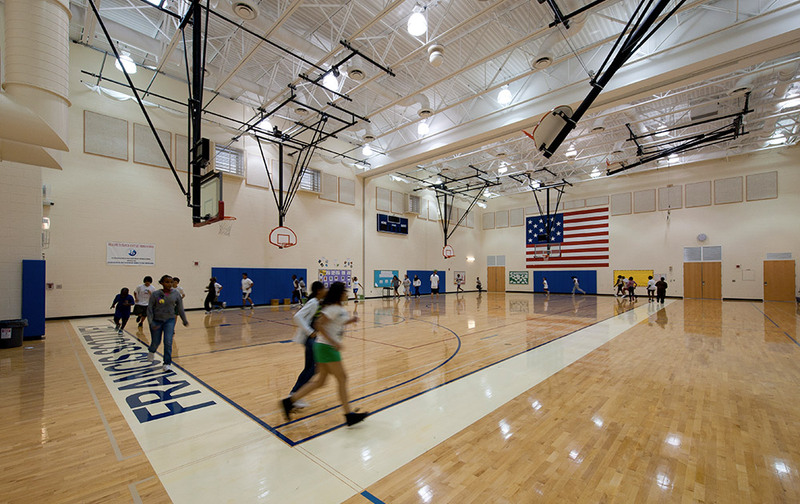 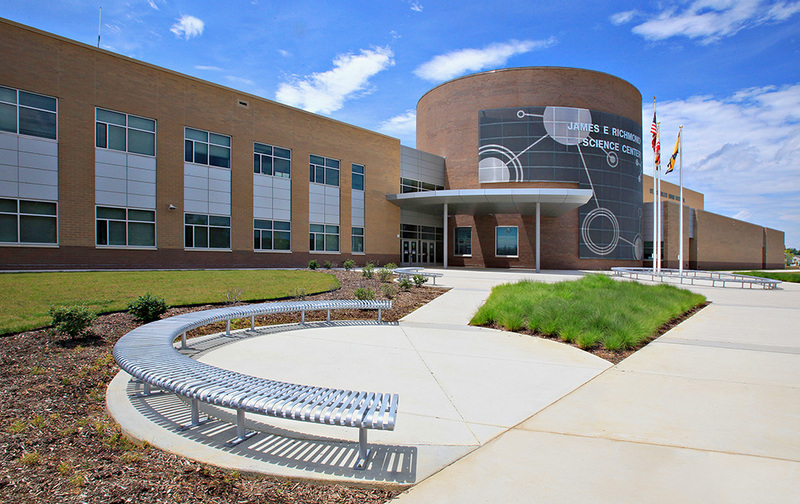 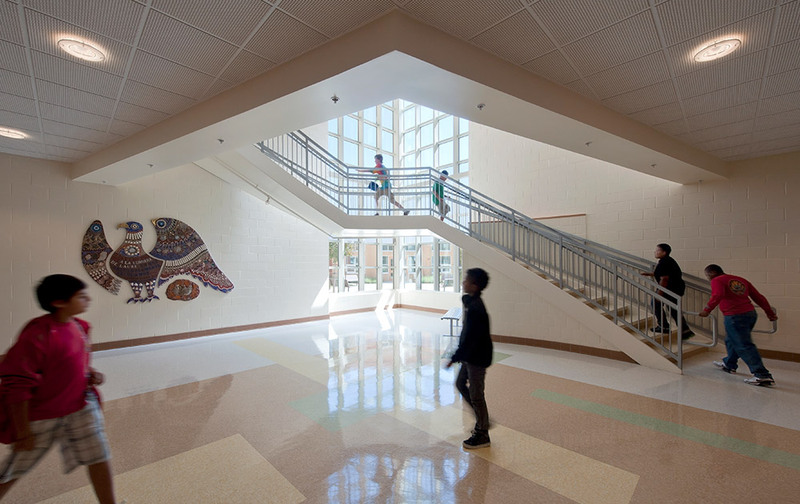 Francis Scott Key Middle School is the first middle school in the state of Maryland and the Mid-Atlantic region to be LEED certified and the fourth middle school in the country to obtain LEED Gold.